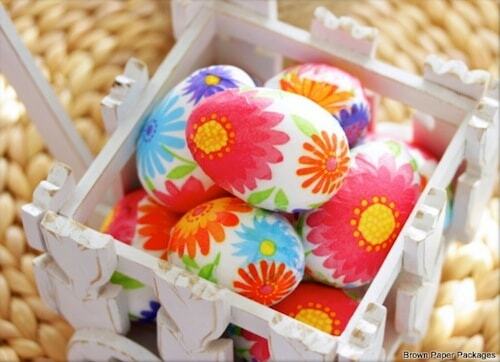 Incorporate decoupage into your holiday festivities with these 18 Mod Podge Easter eggs. 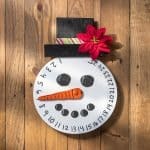 Ideas for all ages and the whole family! 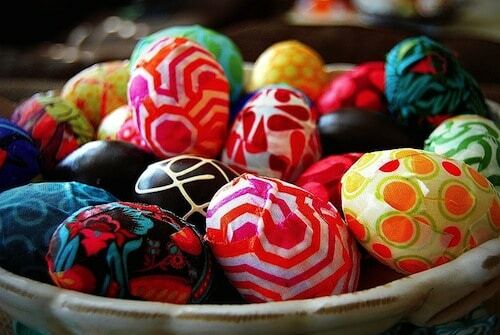 The time for Easter egg crafts is near! Did you realize that Easter is in March this year? Just barely, but it's coming right up. You can be sure that I want you to incorporate decoupage into your Easter crafting, and I've found an easy way to do it – Mod Podge Easter eggs. An egg is only so large, right? So any crafting with an Easter egg has to go relatively quickly, at least more-so than a dresser or something. Are you ready to get your Easter egg craft on? 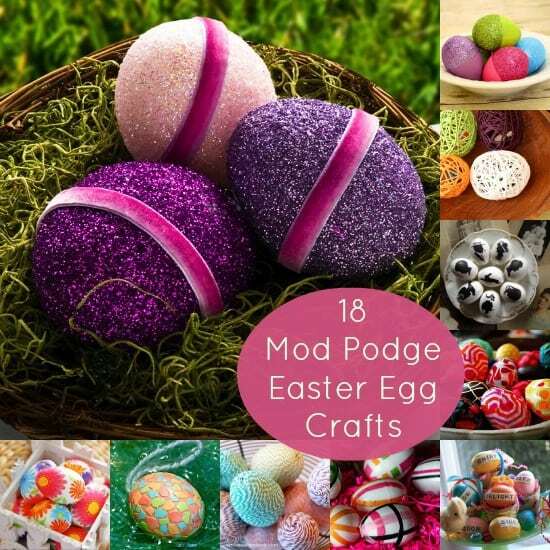 Check out these 18 unique ideas for Mod Podge Easter eggs! 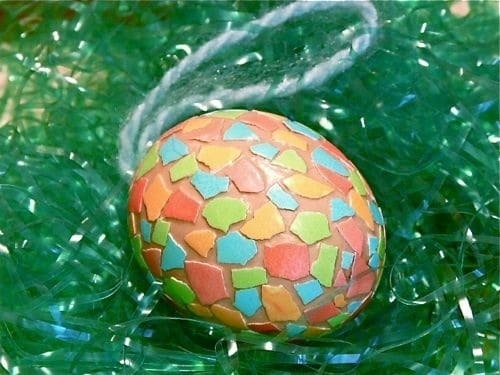 Make a cool mosaic effect on the outside of an egg – using egg shells! 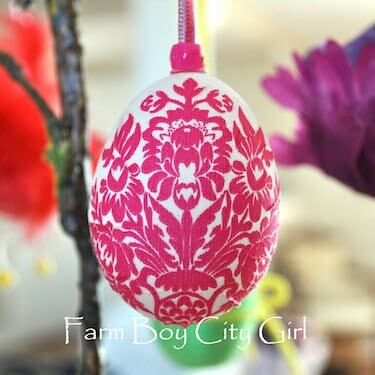 Add a damask design to a blown out egg, using your favorite decoupage medium. 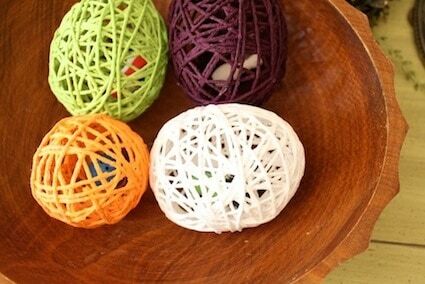 It's so easy to cover old eggs with baker's twine, and turn them into a fun display. 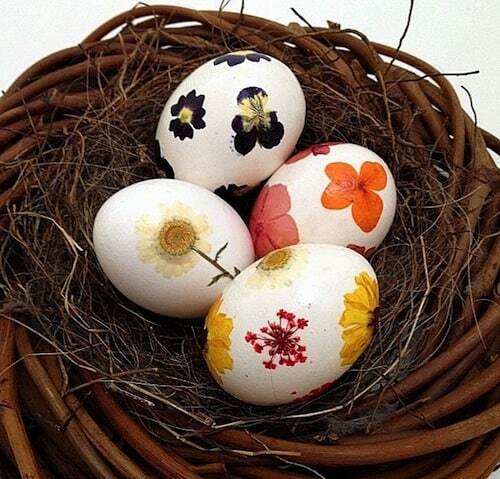 The base of these pretty paper and ribbon Mod Podge eggs is styrofoam! 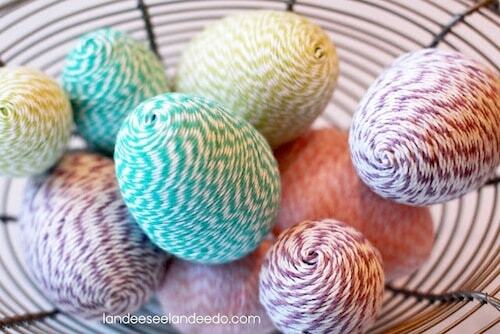 Revamp plastic eggs from last year using fabric scraps and Mod Podge. 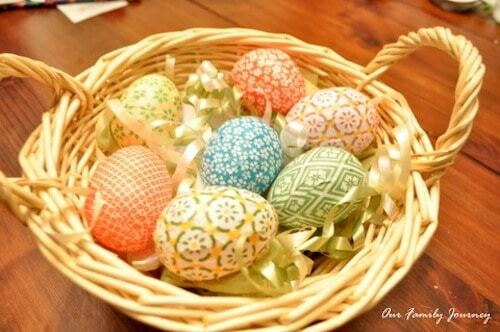 Use your favorite pretty origami papers to decoupage some old plastic eggs. Give your children some plastic eggs, Mod Podge and embellishments – and let them decorate to their heart's content! 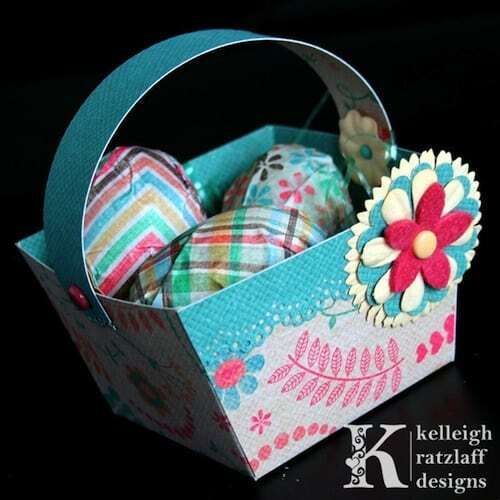 Not only are these eggs decoupaged, but you can download a template for a basket as well. 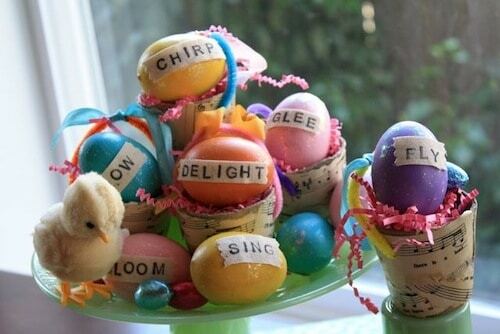 Paint old plastic eggs and then add your favorite Easter words using stamps on fabric. 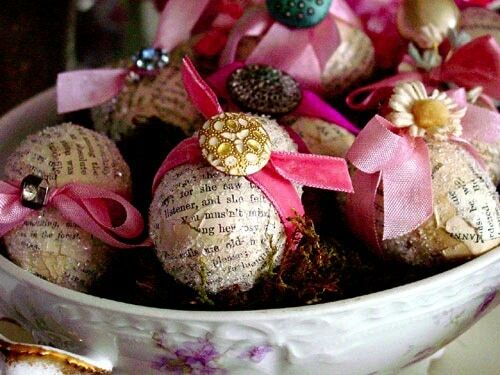 Easter egg crafts take an elegant route with book pages and jewels. 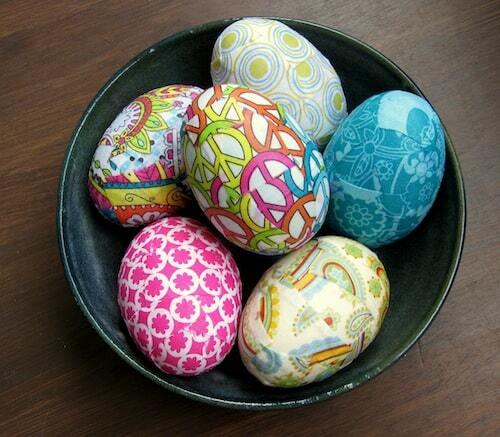 Learn how they were made at Inspire Co.
Don't throw those old fabric scraps away – save them for covering plastic eggs. 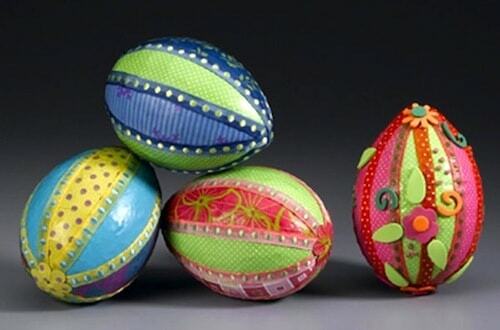 Jill painted these paper mache eggs, then dipped them in glitter for an extra special touch. 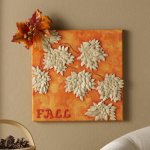 Learn how she made them at Create.Craft.Love. 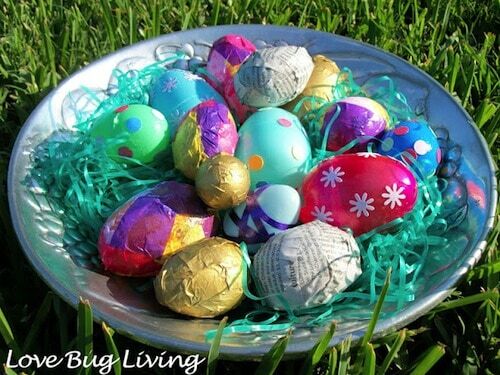 Make these easy string eggs using water balloons – the best part is the prize inside. The designs on napkins are so sheer, it looks like they are printed right on the eggs. 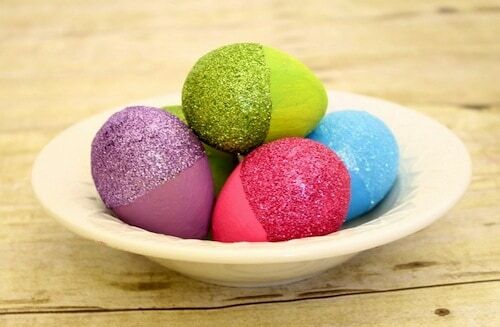 Use Mod Podge and your favorite bright glitter colors to make these statement eggs. 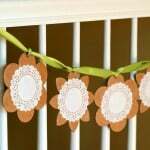 You need pressed flowers, Mod Podge and eggs to make this pretty display. 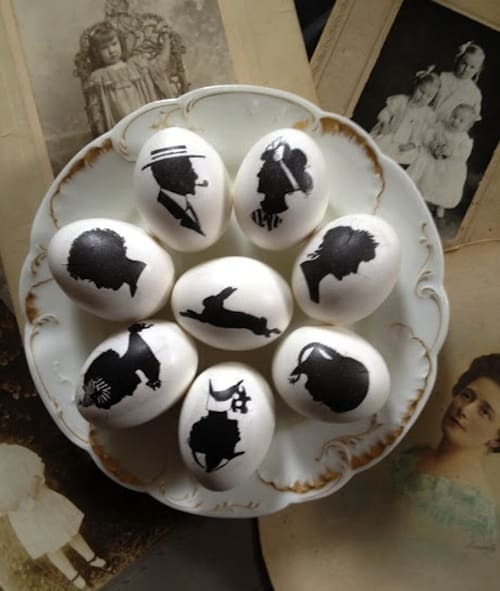 Go the non-traditional route with eggs by decoupaging black and white silhouettes. This is one of my favorite Easter egg crafts ever!! 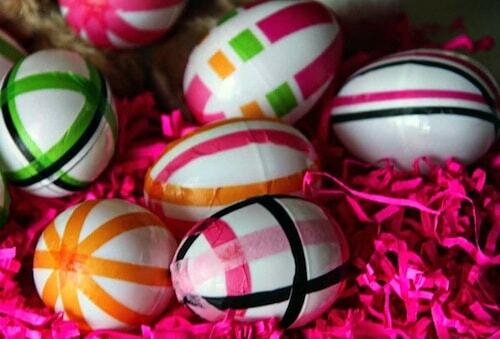 Revamp plastic eggs on a budget, just by using Mod Podge and tissue paper. What a fun round up! 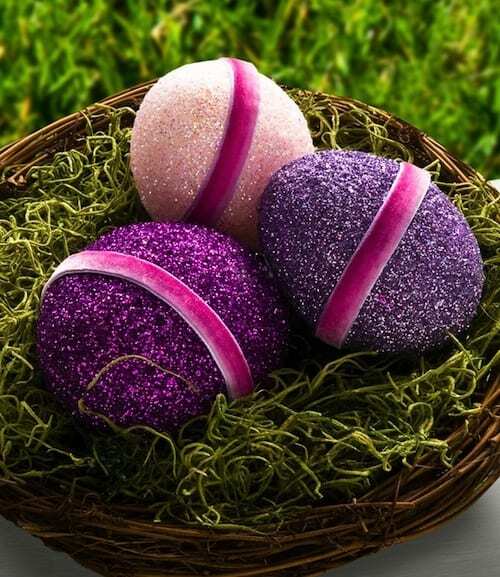 So many pretty ideas for Easter. Thanks, Amy. I’m SO going to be trying some of these! Great ideas! I can’t wait to make them! Thanks for all the Easter egg ideas! I always like finding new ones. 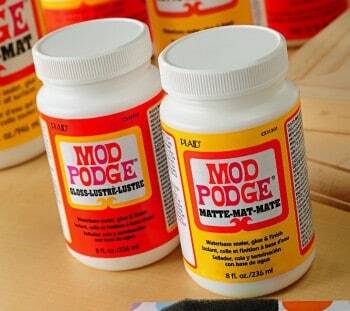 And the Mod Podge helps make the egg shells sturdier.